If you like a fresh dive, you want to be able to get to the shore safely and easily. 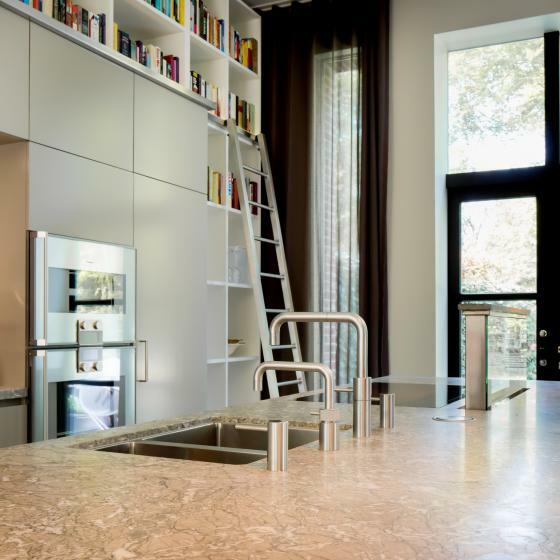 An stainless steel swimming stair is the ideal tool for this. With the help of your wishes and ideas, we will get to work to create a stylish, practical and above all safe stainless steel staircase. 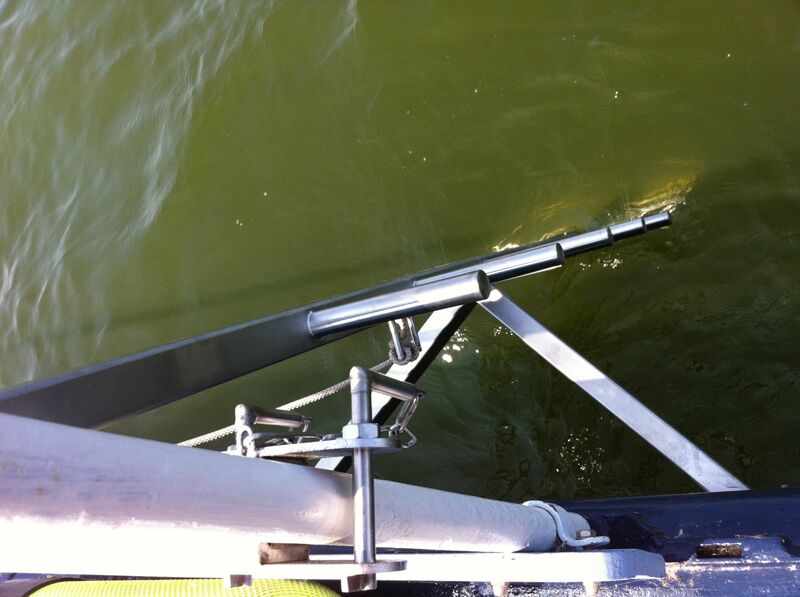 Whether you want to attach it to your jetty, your boat or your swimming pool; everything is possible. We make a custom solution for you and use only high-quality materials. 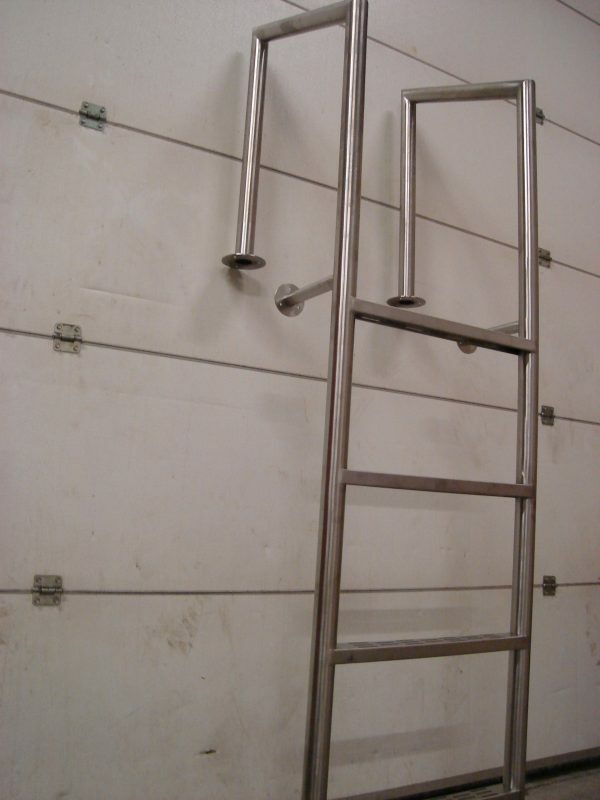 You have all the characteristics of your new stainless steel swimming stair in your own hands. 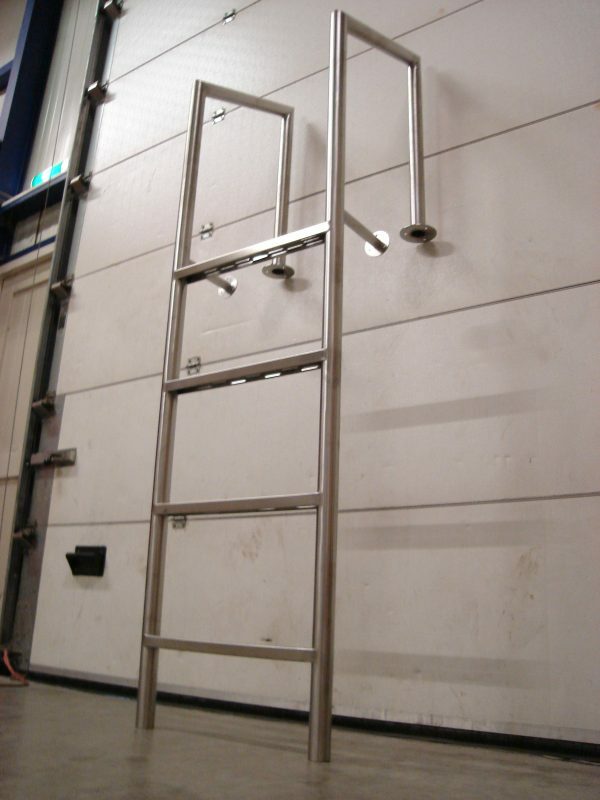 Our specialists can create many types of stainless steel stairs for you. 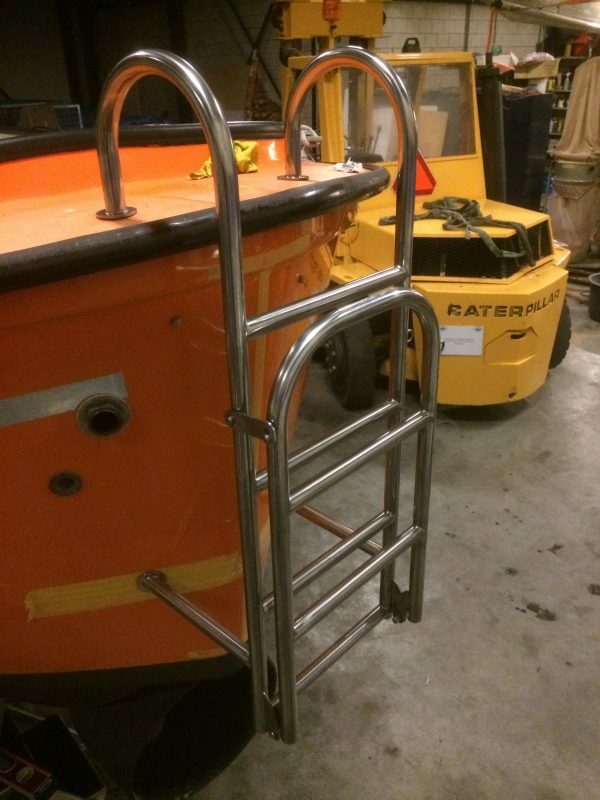 Think for example of a compact folding stainless steel staircase for your boat, a somewhat larger swim staircase with up to 5 steps for your jetty or a beautiful design swim stairs for your pool. Everything is possible and we will be happy to advise you on the many options. Our specialists work with 100% stainless steel. This high-quality material is waterproof and therefore stays in the water for a long time, provided you take care of the correct maintenance. Do you want to turn your new swimming stairs into a real showpiece? 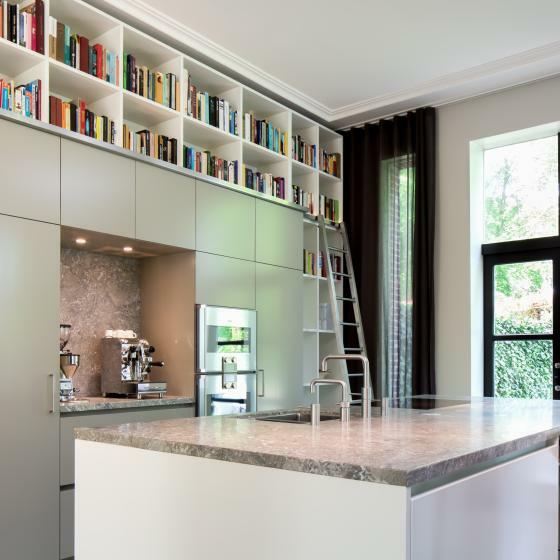 Then you can also choose to combine stainless steel with other materials. Curious about the possibilities? Contact us!